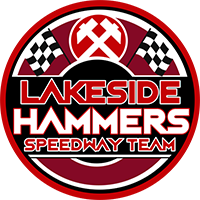 The Lakeside Hammers are saddened to hear of the passing of sponsor and long time supporter Steve Gibbons on Thursday. 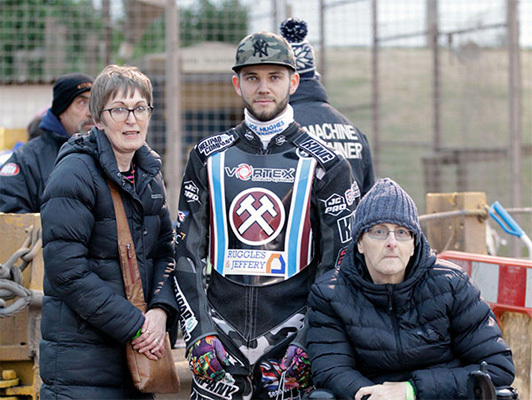 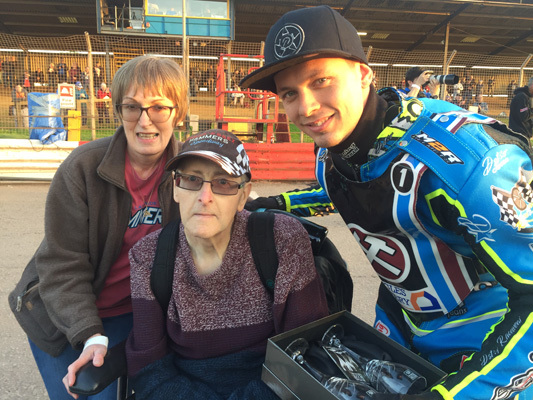 Steve and his wife Sandra have sponsored the Hammers Rider of the Month and Rider of the Year awards for many years. 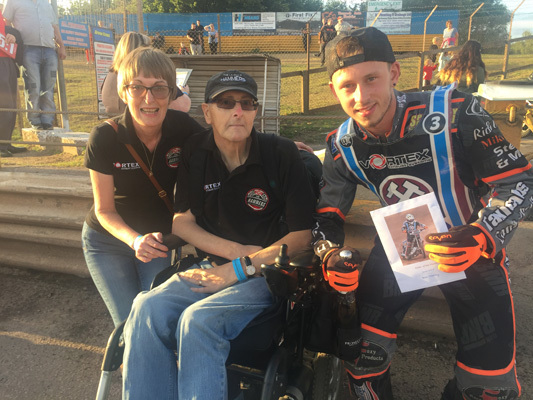 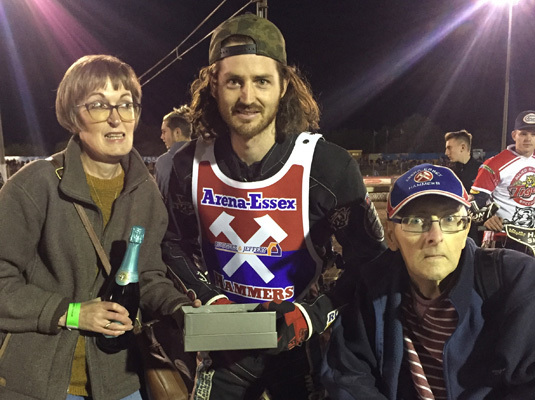 Well known to all, the Hammers always appreciated Steve’s passion and we will miss his dedication and support to both the club and all of our riders. 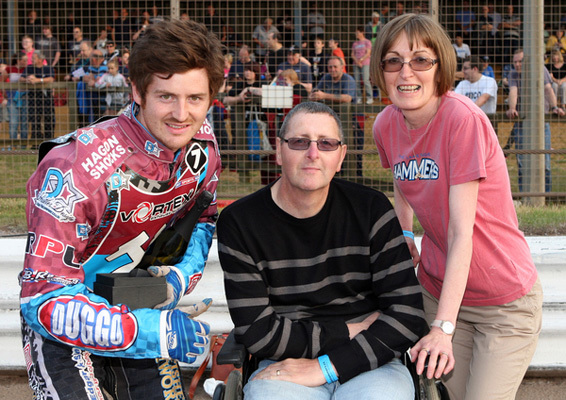 Everyone at the Lakeside Hammers sends their condolences to Sandra and to all of Steve’s family and friends. 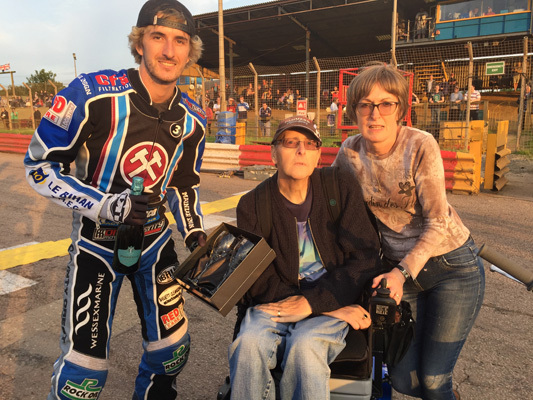 All are welcome to say goodbye to Steve at Southend Crematorium on 7th January 2019 at 4pm.